Study hub is resourced by the College and offers support in Mathematics, Physics, Chemistry and English. In 2018 the college is running a program whereby ex-students will provide additional support in these curriculum areas. We are hoping to extend the program to provide support in the humanities and languages. This support will depend on student demand. 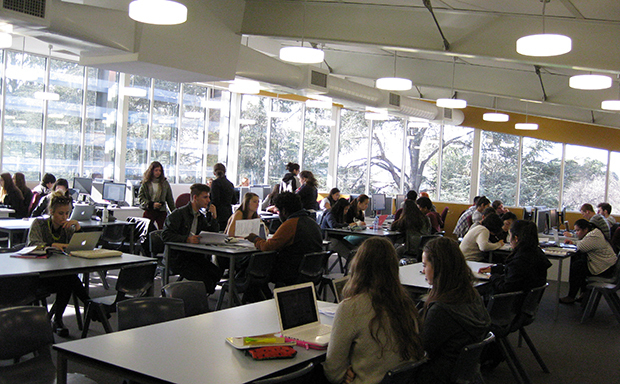 Students may also wish to access study hub for private or group study.